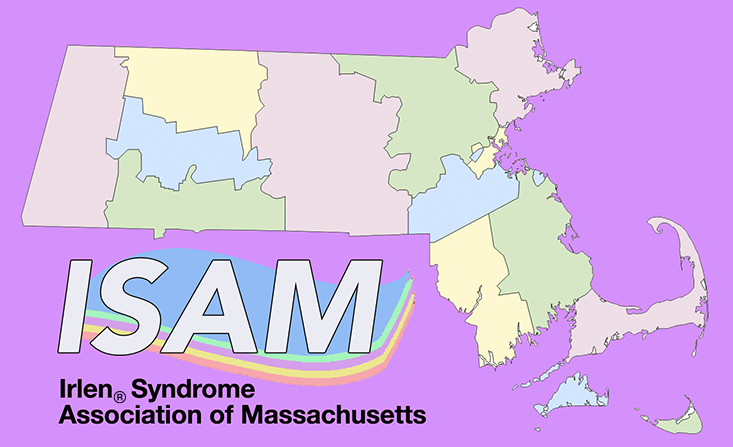 Inclusion on ISAM website-demonstrate your Irlen Syndrome Awareness by being listed on our website as being an Irlen Aware professional. Certificate of membership-Display your certificate so people know you are an Irlen Aware professional. Able to join closed Facebook group for anyone whose lives are touched by Irlen – advocacy, support, place to ask questions and find camaraderie and support.